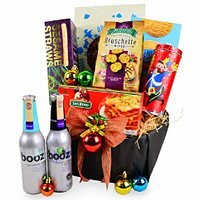 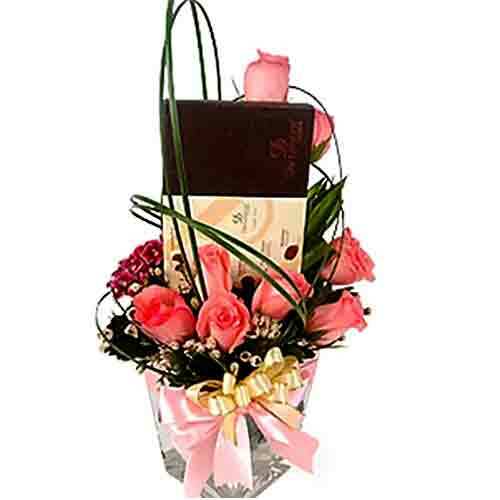 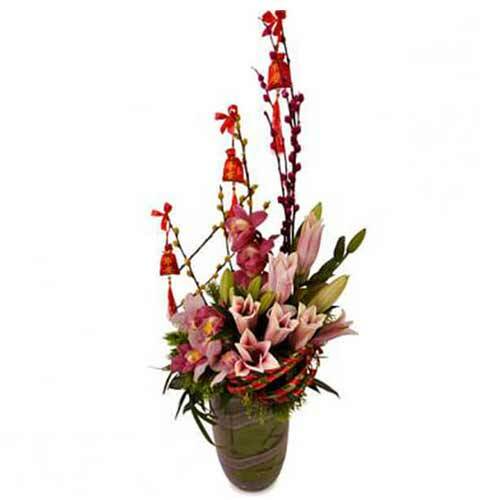 Description: Gift your loved ones this Mesmerizing Healthy Alternatives Gift Tray and incorporate happiness into their lives. 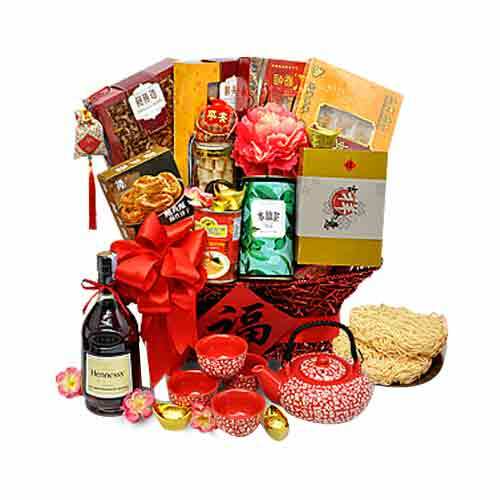 To create a superb selection of treats we have chosen Shui Xian Oolong Tea of 100 grams, Ross Cottage Lotus Pandan Mandarin Pastries of 150 grams and 12 Pcs. 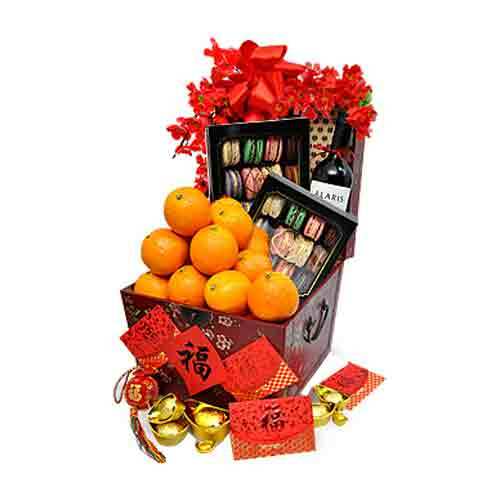 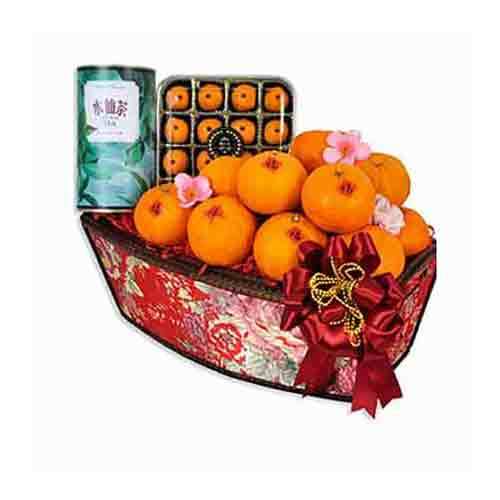 of auspicious Mandarin Oranges which comes packed in a Wooden Ming Brocade Tray adorned with Festive Accessories.